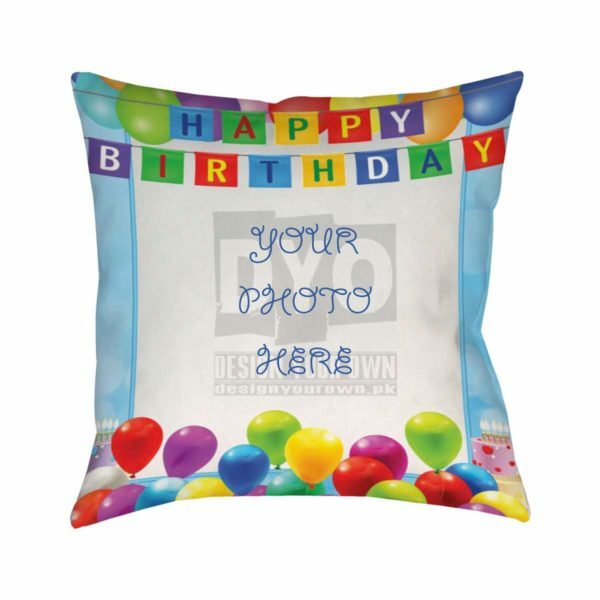 The DesignYourOwn brings you the trending birthday custom birthday gift cushion for your friends, family and your beloved one. 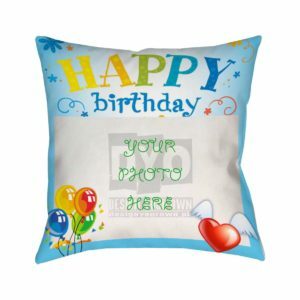 The cushion is ideal to be gifted on the occasions like birthdays as reflected by the cushion itself. 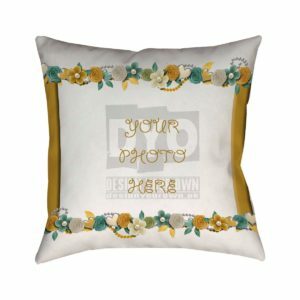 With DesignYourOwn you can buy this elegant cushion easily customize the customize the cushion according to your interest and preferences; you can adjust the color, add his/her picture to it, convey any special or secret message to him/her or add his/her name or even any memory on the cushion which will make this cushion even more tempting. 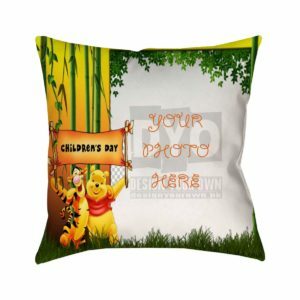 Trending Custom Birthday Gift Cushion – Looking for something that is cool and not old-schooled then, you are at the right place. 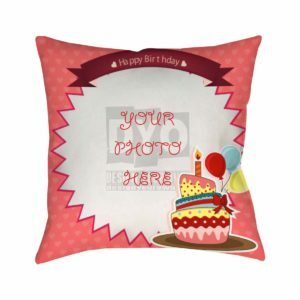 The DesignYourOwn brings you the trending cushion that are best to be gifted on birthdays. 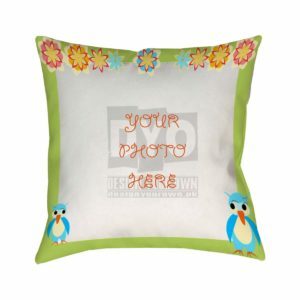 The cushion is not only attractive but also very soft and light weighted. 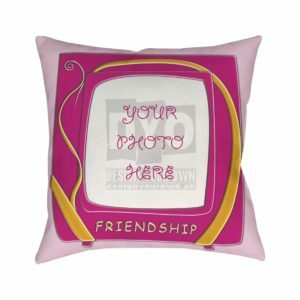 This in not just an ordinary cushion this is more than a cushion. It is soft, fluffy and 100 percent cotton made. 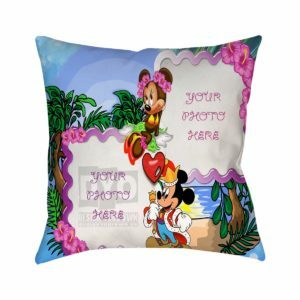 You can also customize the cushion which means that you can add any picture to it, can convey a birthday wish or any special message to your beloved person with the help of this cushion and you can share any memory that you really want to share with the help of this cushion. 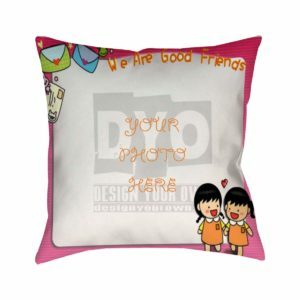 You can get the cushion from DesignYourOwn at very reasonable price.